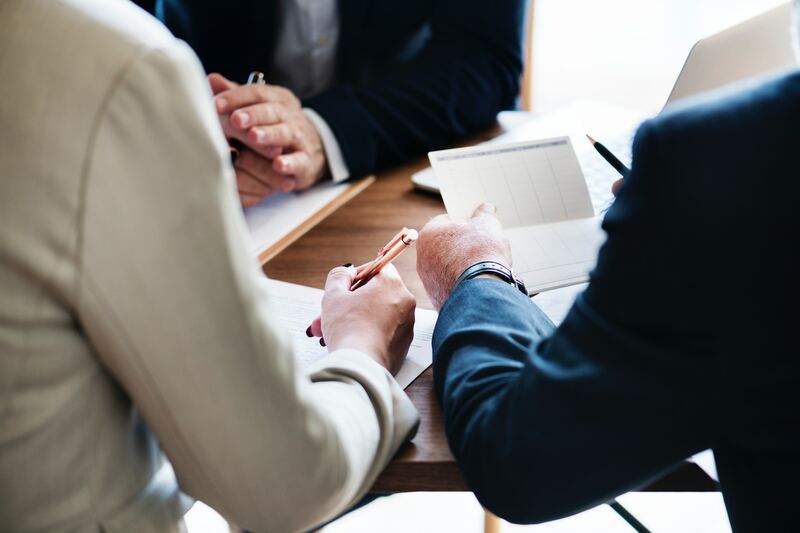 Polish economy is booming, there is a political and economic stability and 38-million consumer market is one of the biggest in Europe. Our goal is to strengthen business links between Poland and Faroe Islands, a significant player in the seafood market. 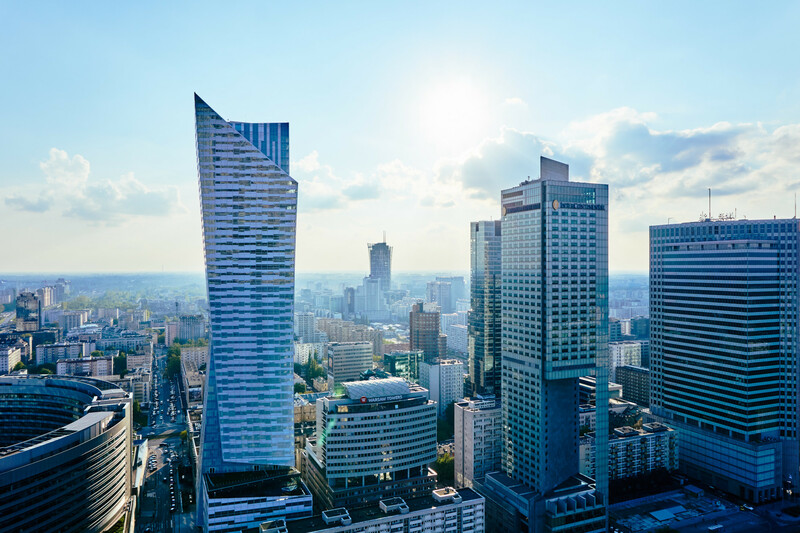 Poland has a very stable macroeconomic situation and was the only country in the EU to avoid recession in 2009. The country's location makes it possible for Poland to be a link in a West-East and South-North business connections. Poland's membership in NATO and the EU strenghtens the country's stability and safety. 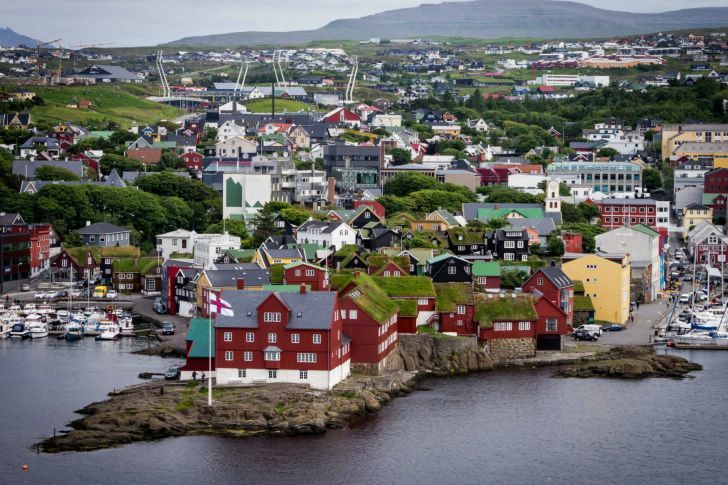 Faroe Islands is ranked among the highest in the world based on GDP per capita. Fish products represent over 90 percent of total export value, and around 20 percent of the GDP. Faroese seafood is exported to six continents of the world. 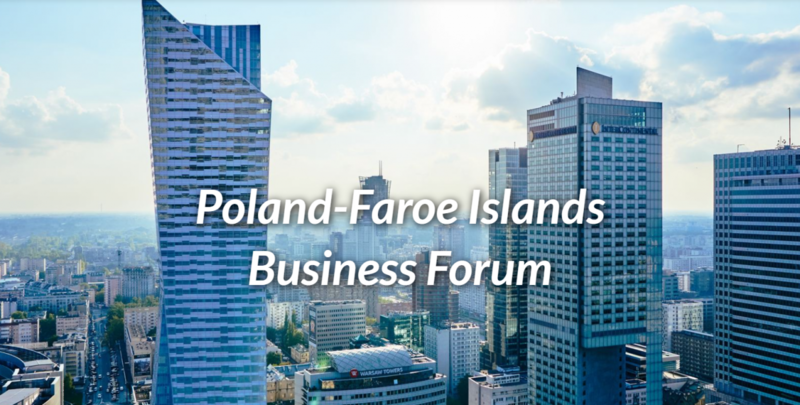 Our Forum may increase trade exchange between Faroe Islands and Poland.